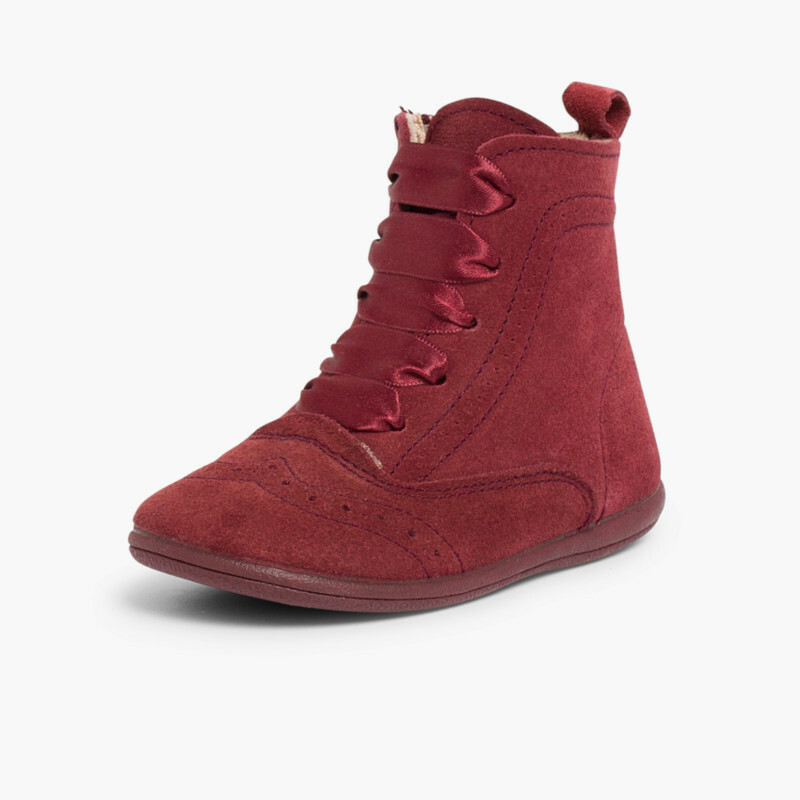 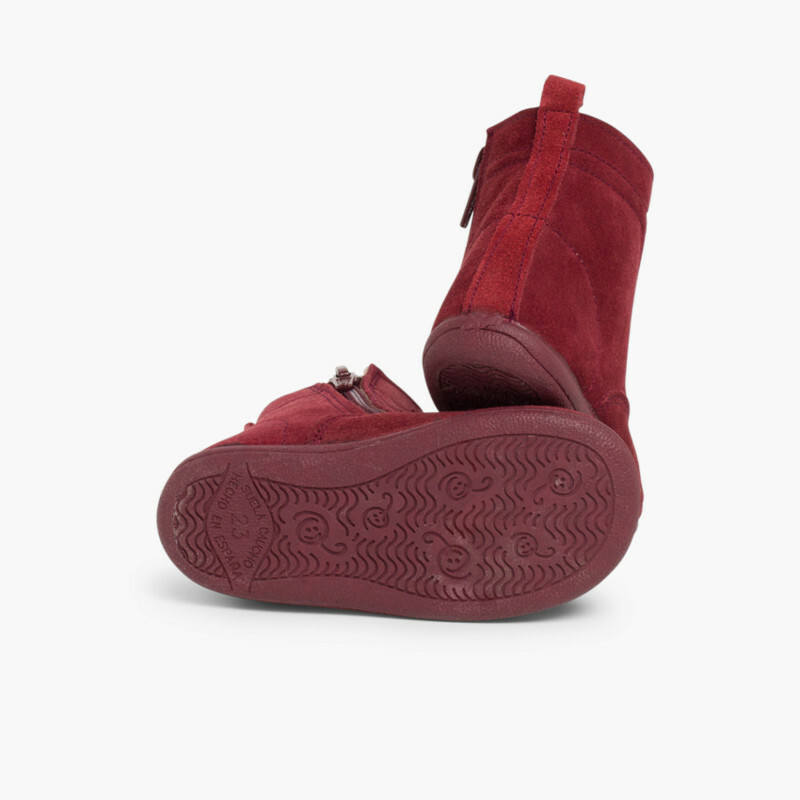 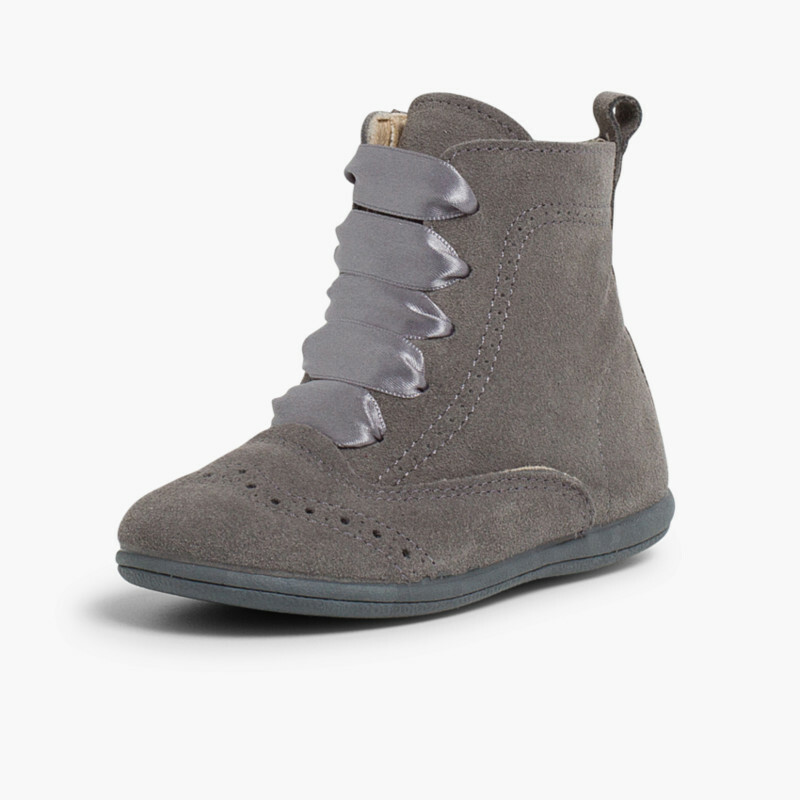 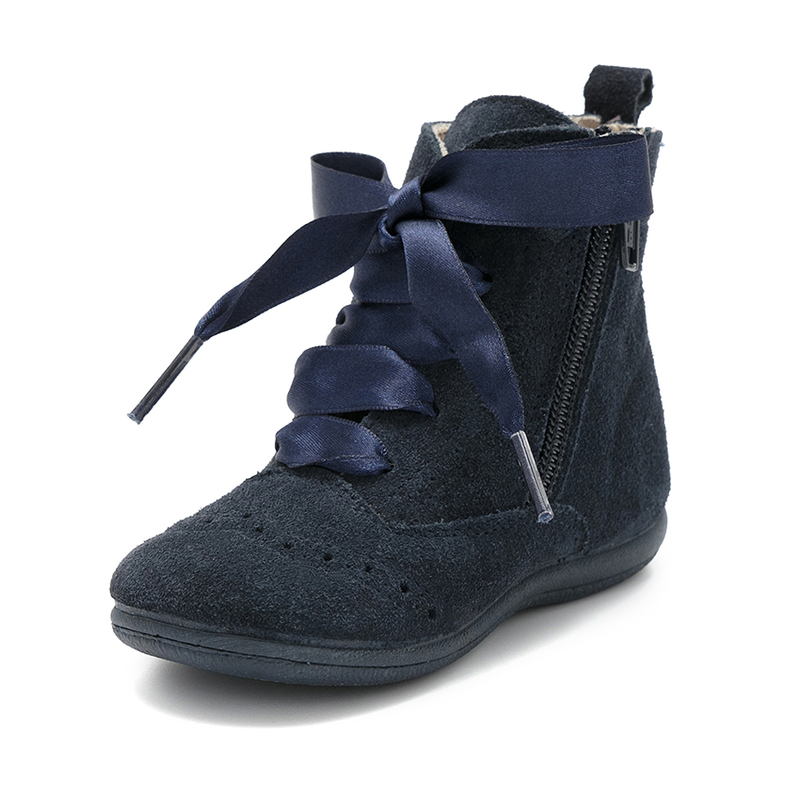 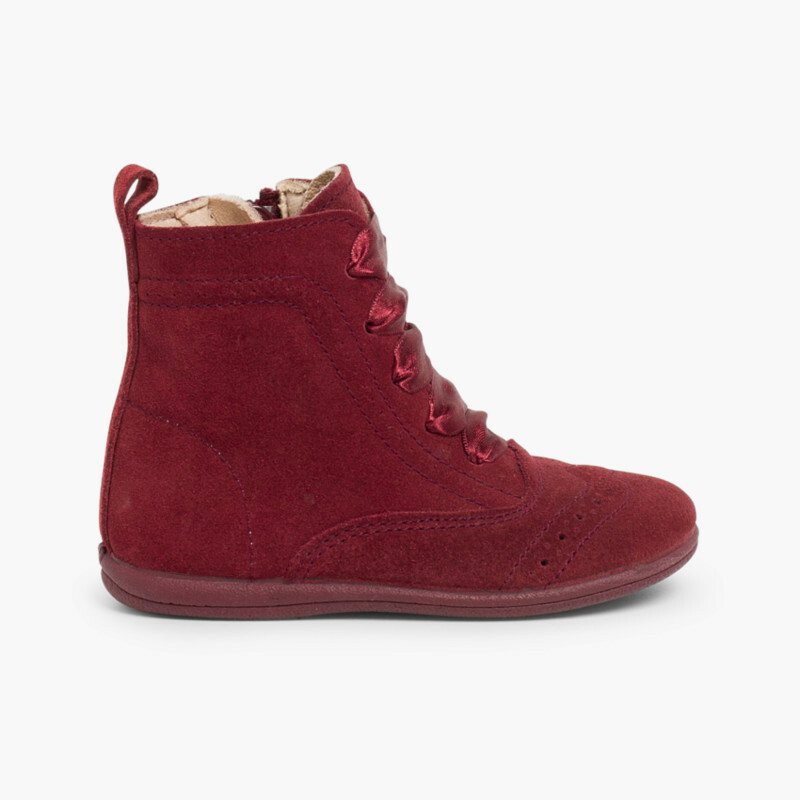 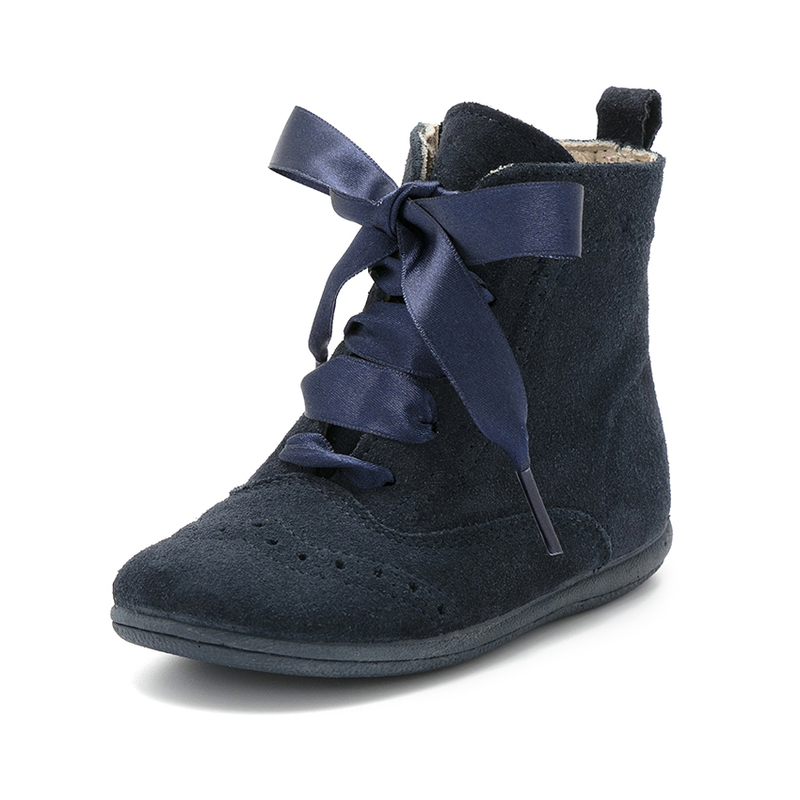 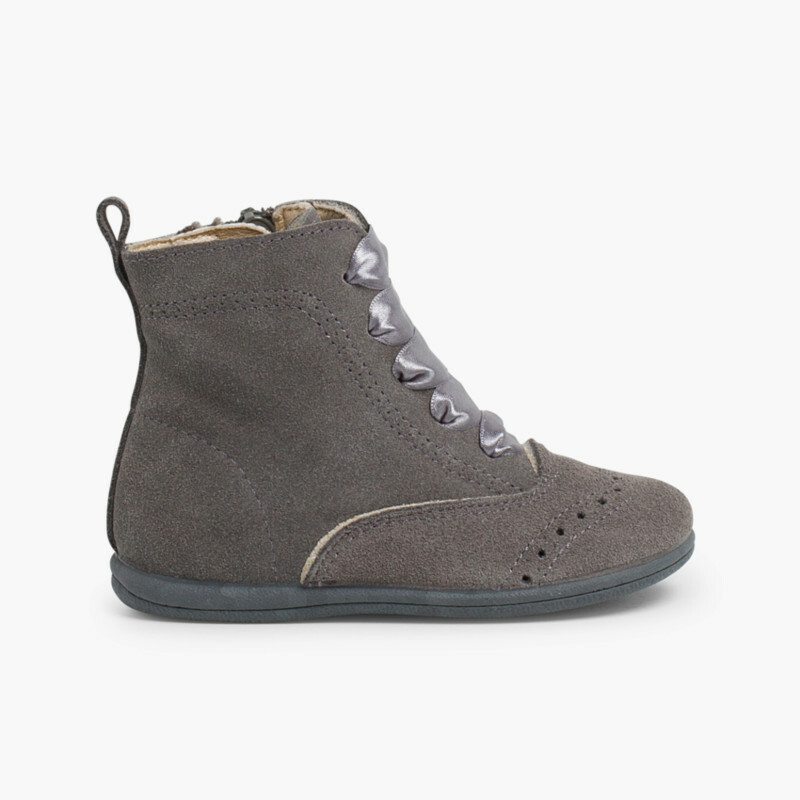 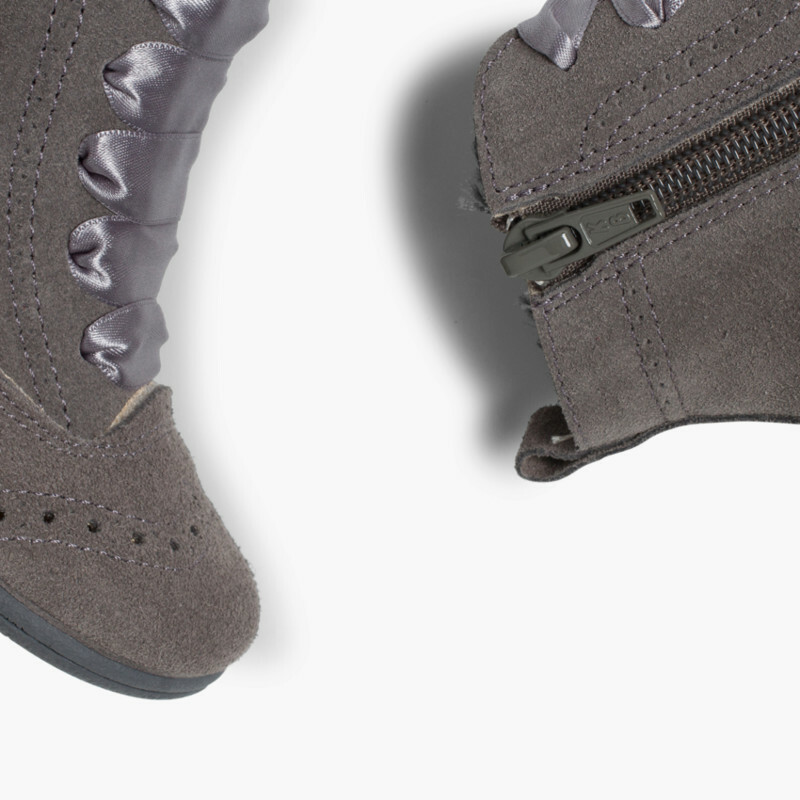 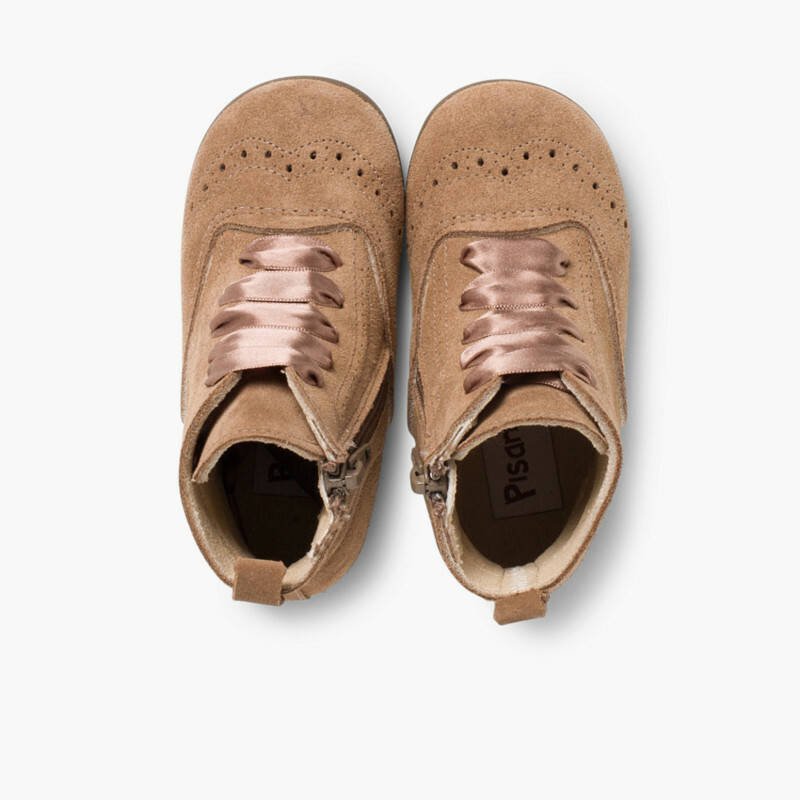 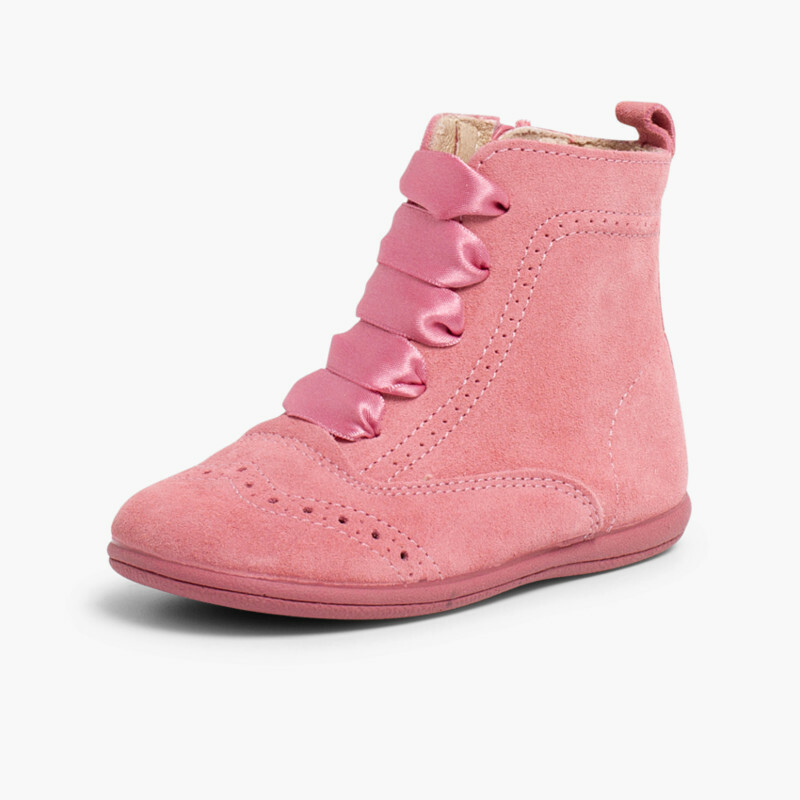 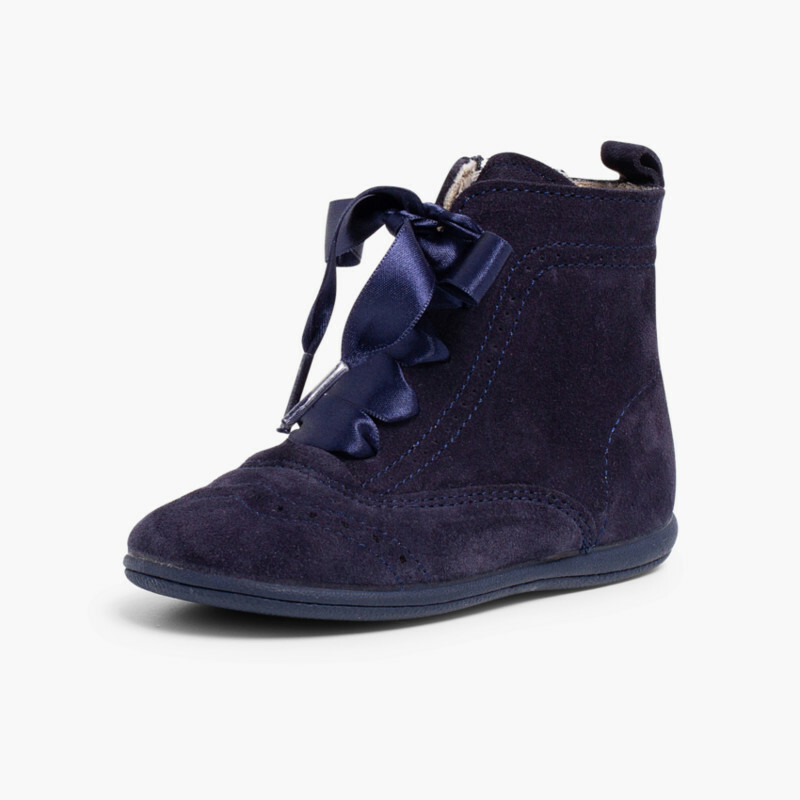 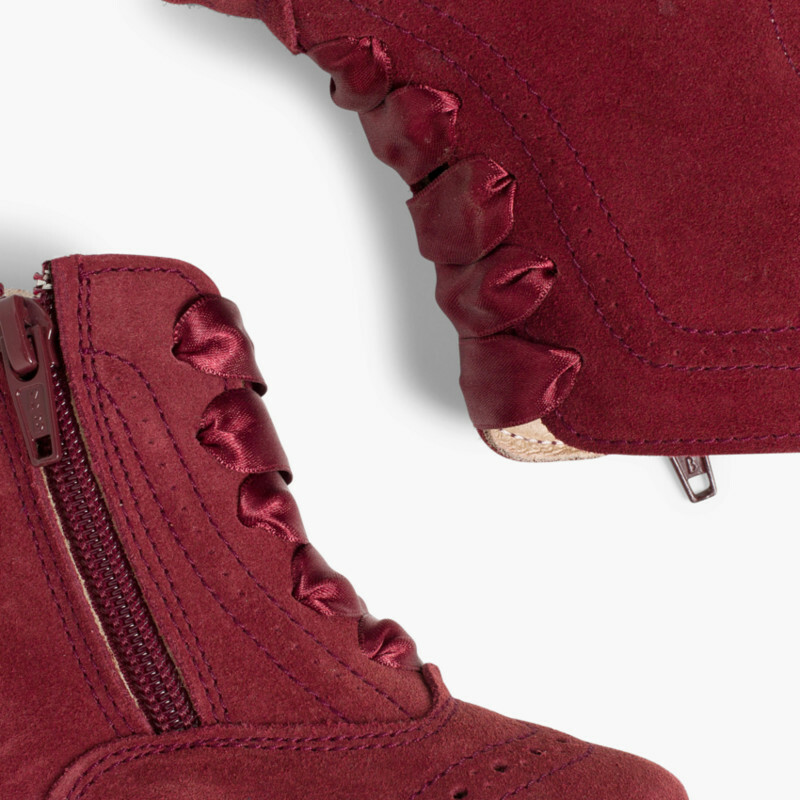 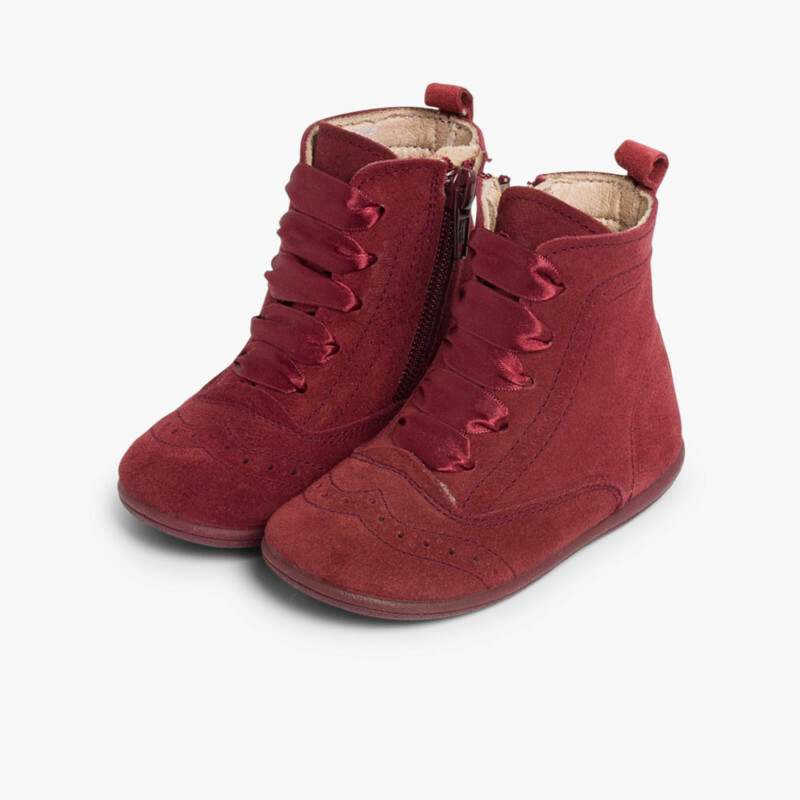 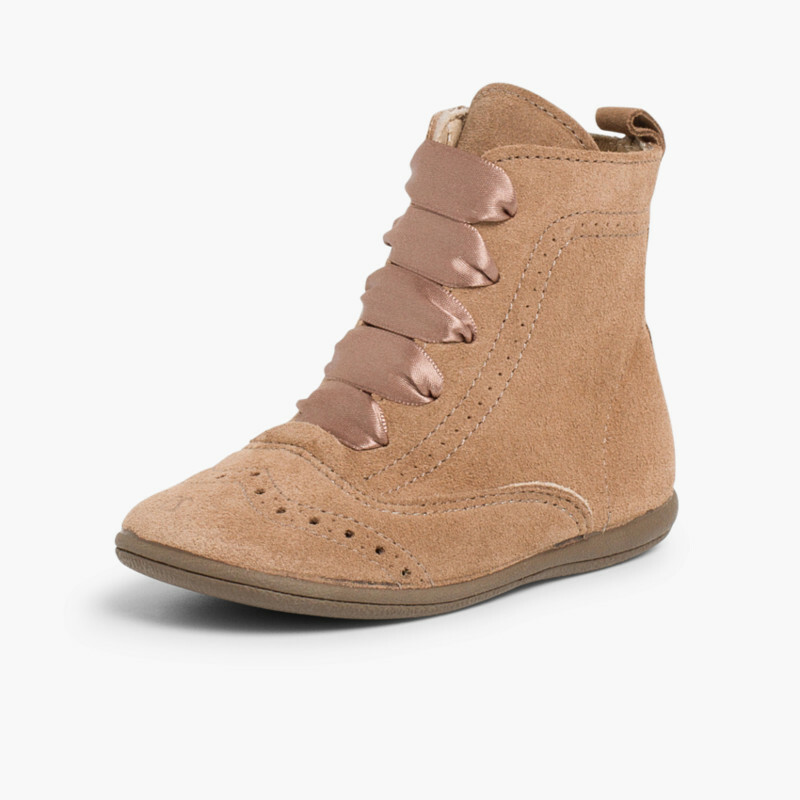 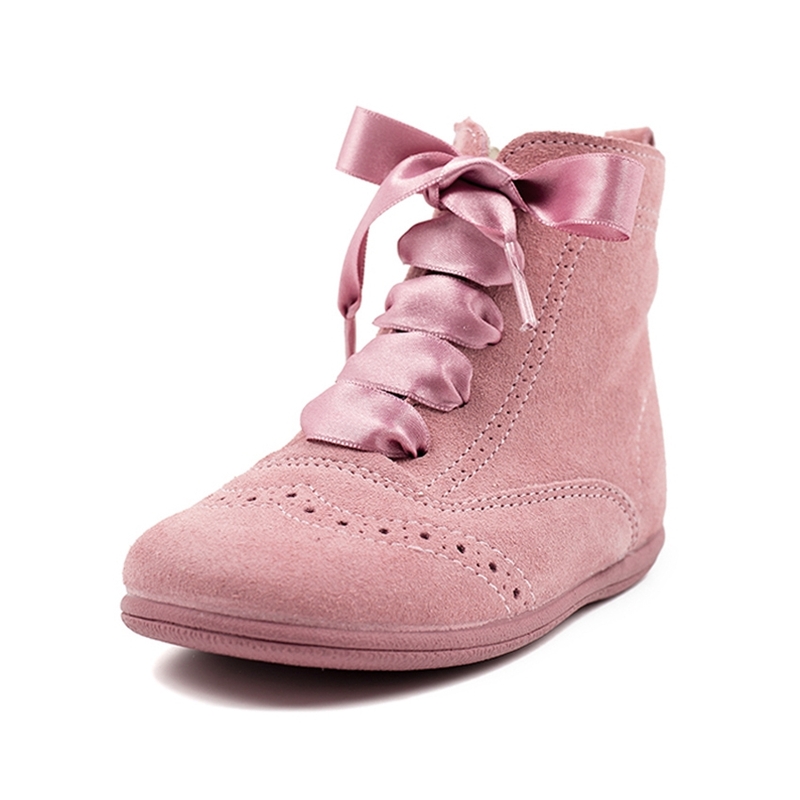 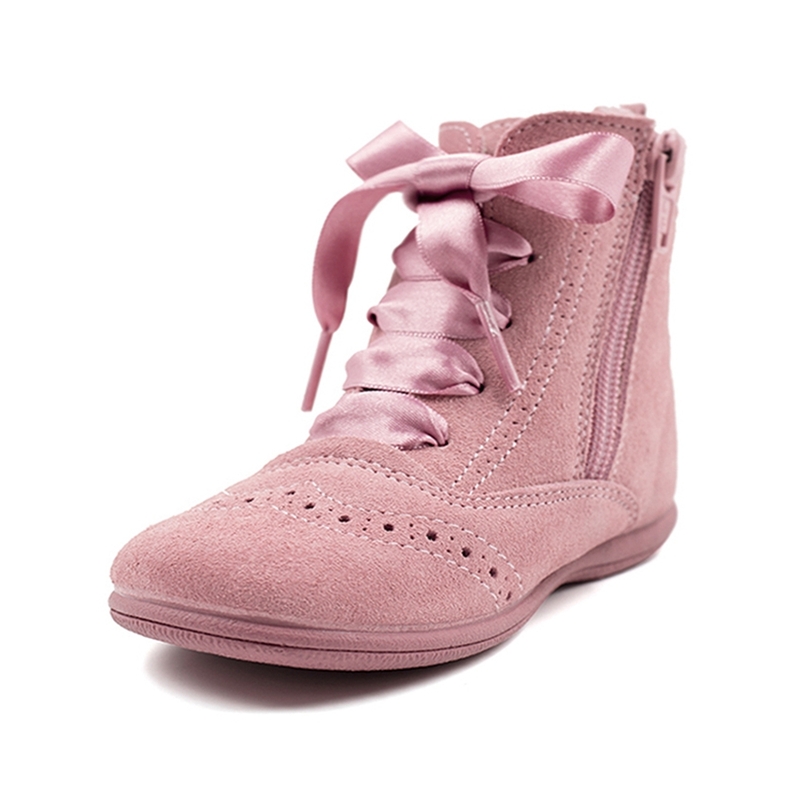 Pascuala boots for girls, made in suede leather. 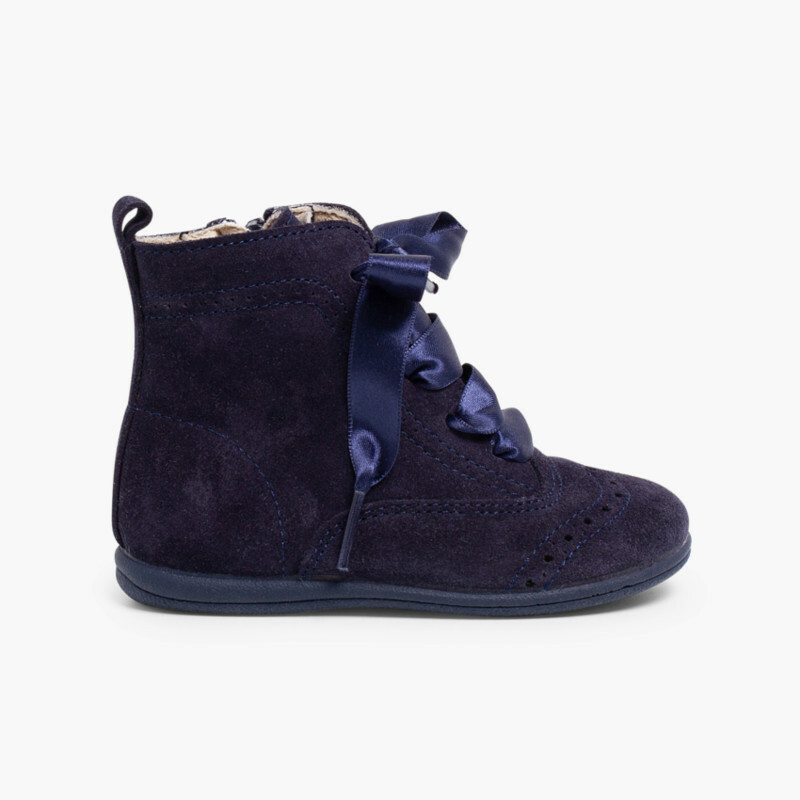 This kind of leather is super high quality and it gives a very elegant touch, very trendy for the children. 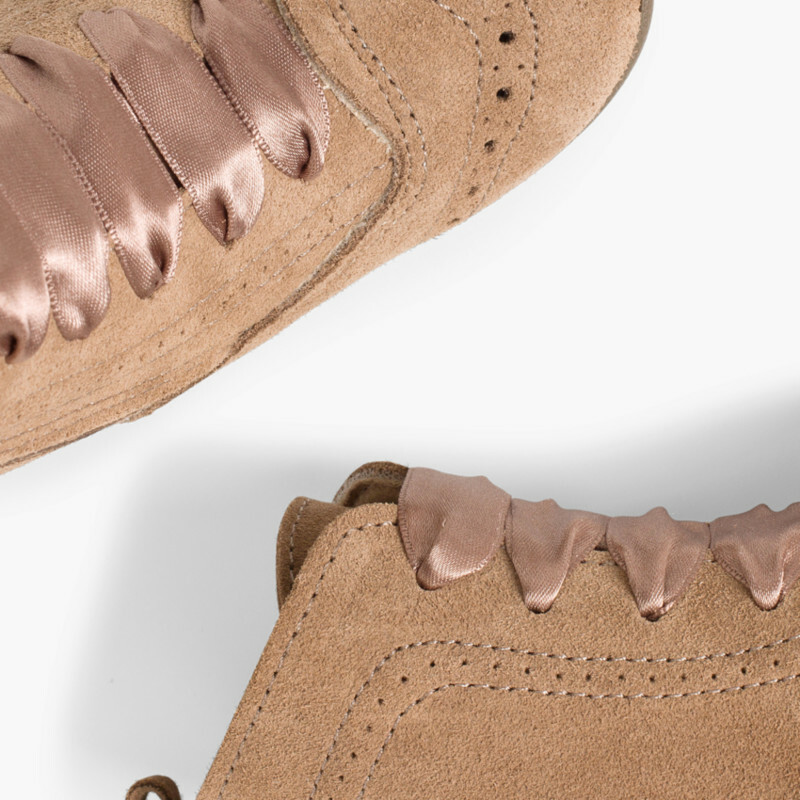 They fit the foot quickly because of the flexible leather. 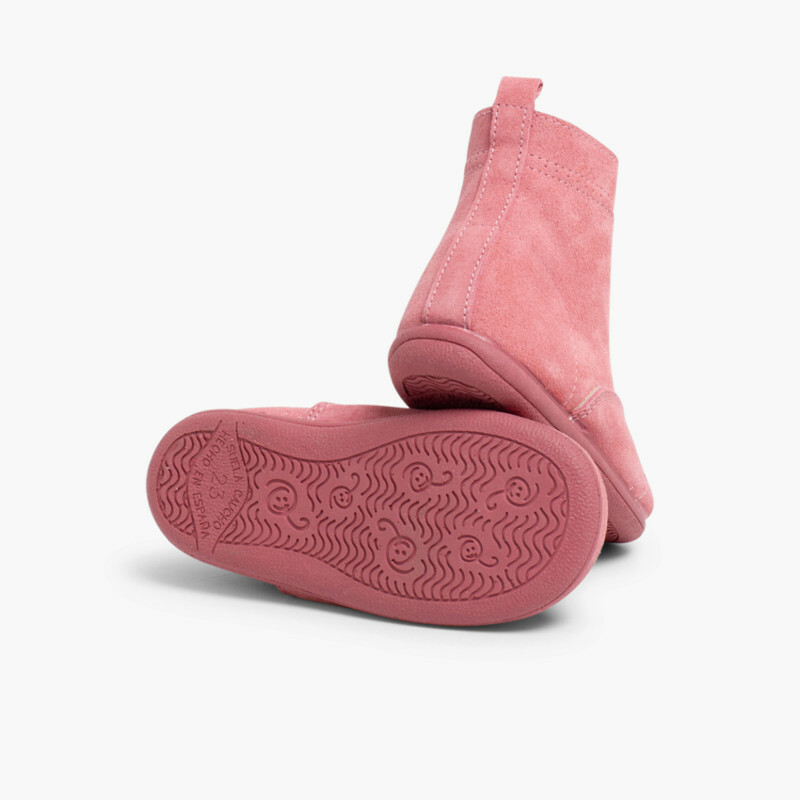 This type of Pascuala Boots has a zip on their side so they are more comfortable and help increase girls' independence as they can put them on and off easily. 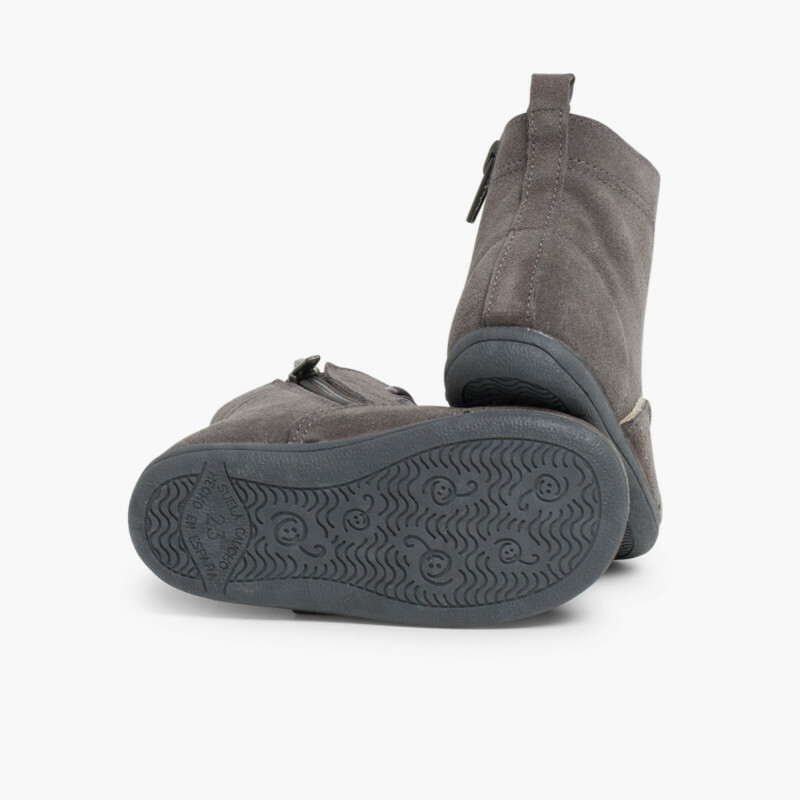 They have flexible sole, same colour as the boots, easily fit and very comfortable. 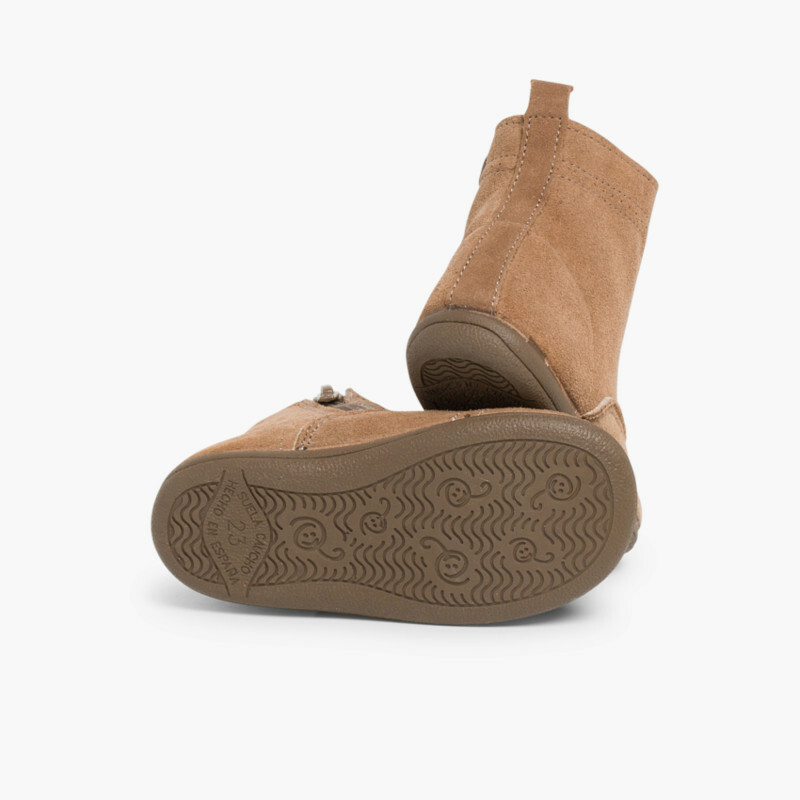 This is a very important detail because having a flexible sole is a fundamental aspect for your children foot health. 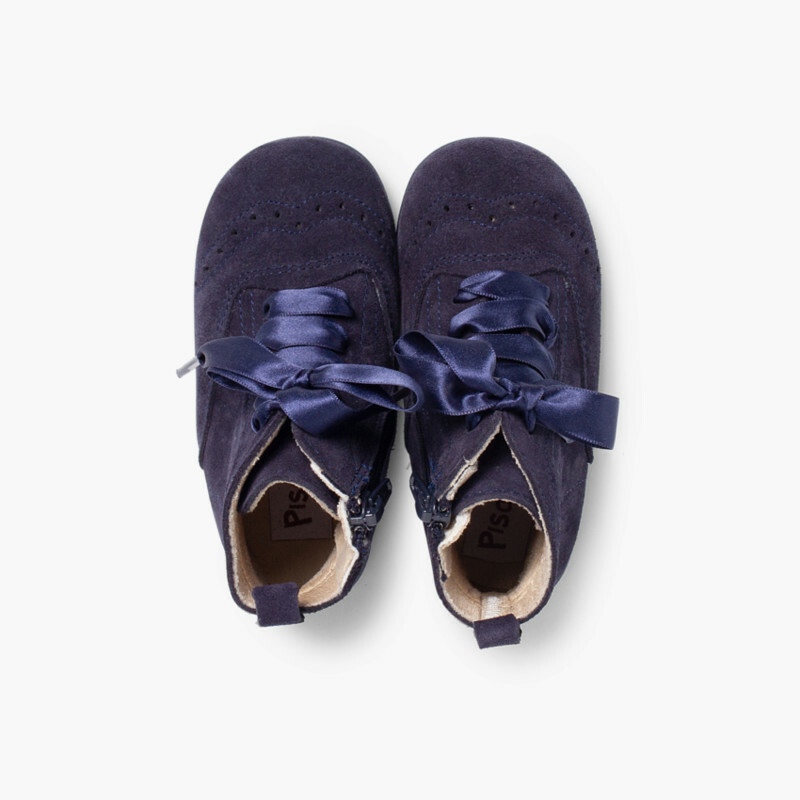 The satin bow gives that formal touch that girls love. 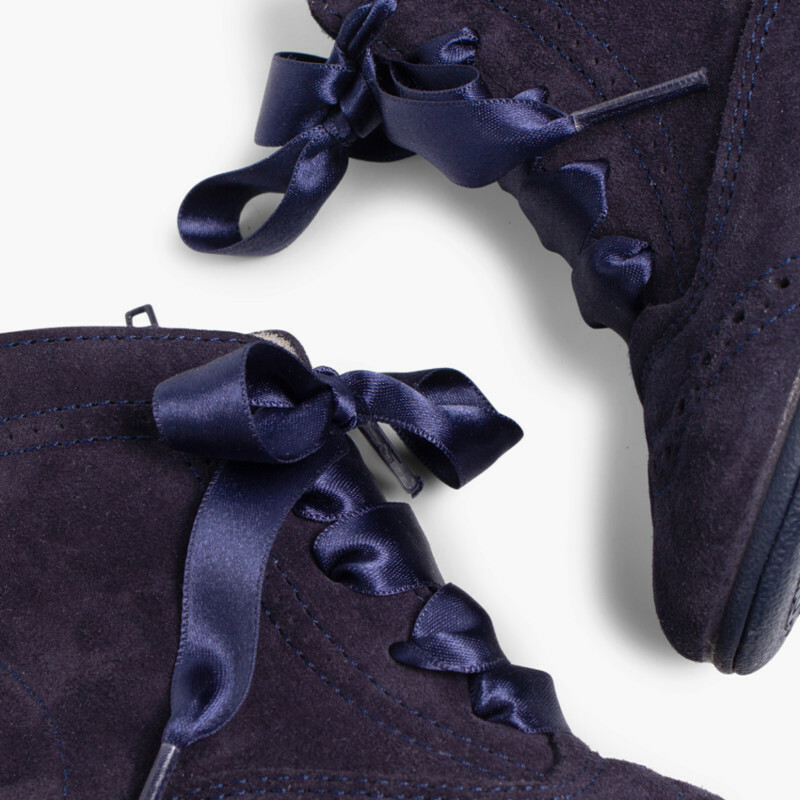 They'll look beautiful and elegant at the same time. 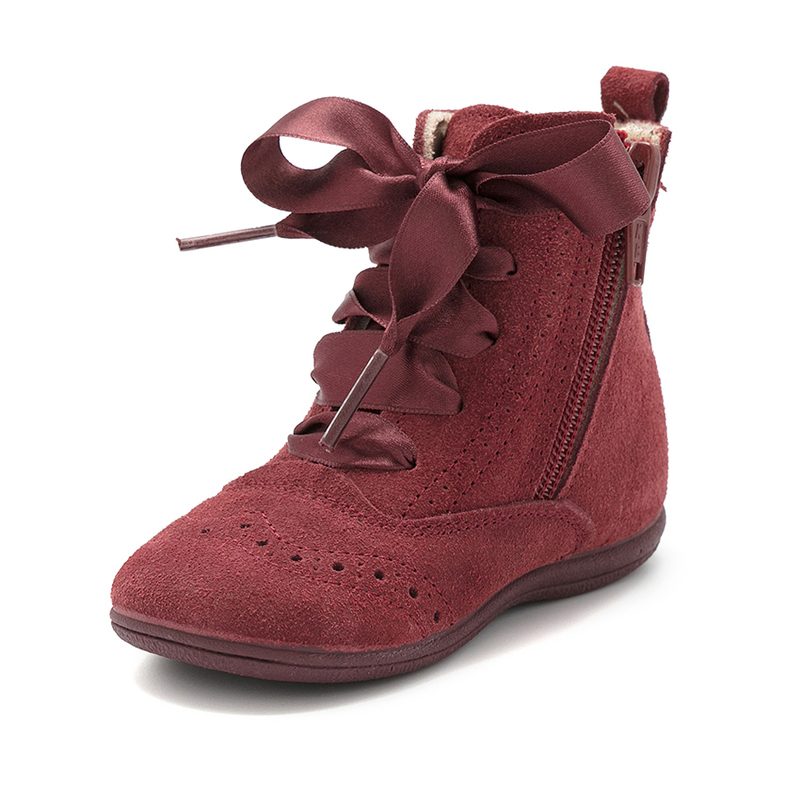 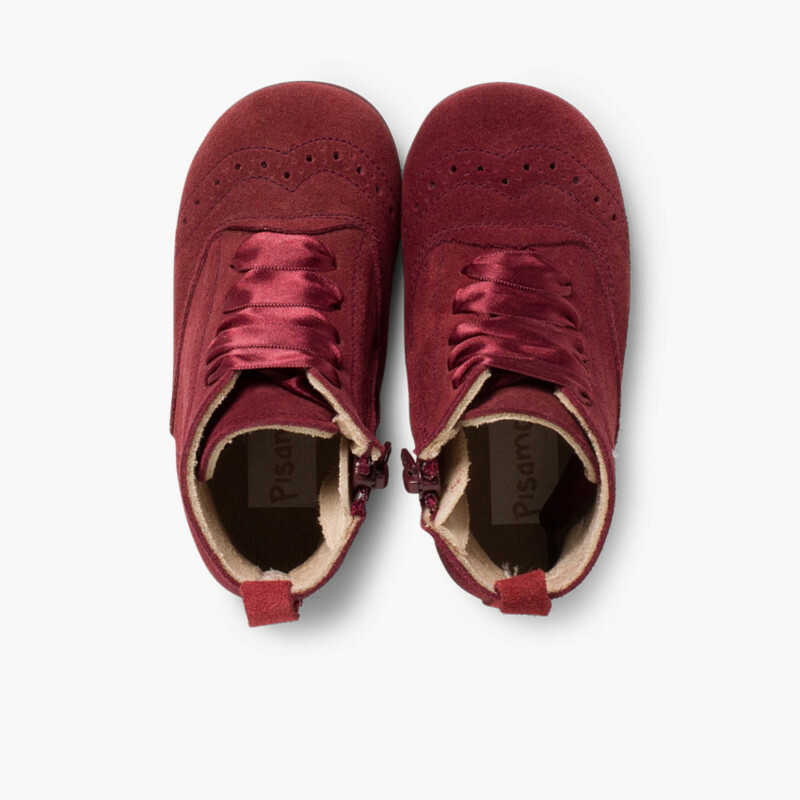 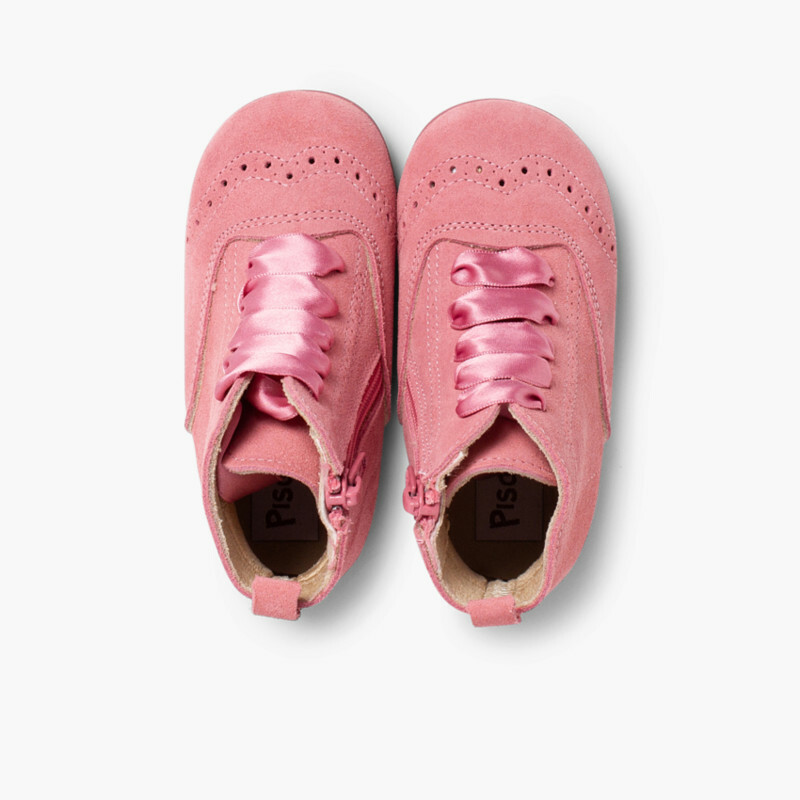 They can wear them with formal clothes they have in their closet and they are very comfortable. 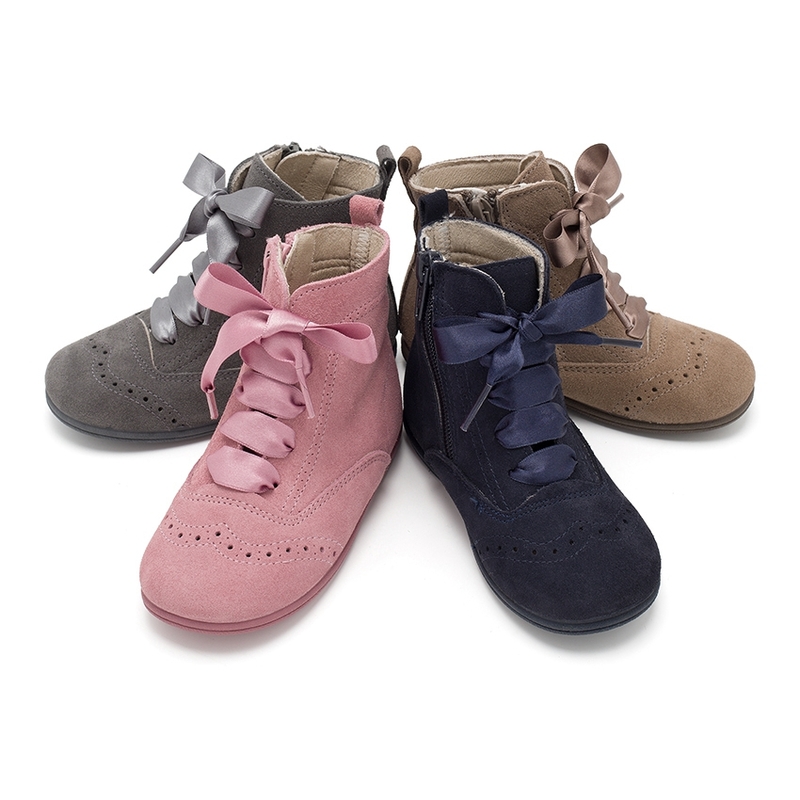 Available in these colours: Grey, Taupe, Navy Blue, Burgundy and Pink, and in sizes 3 Child to 11 Child.